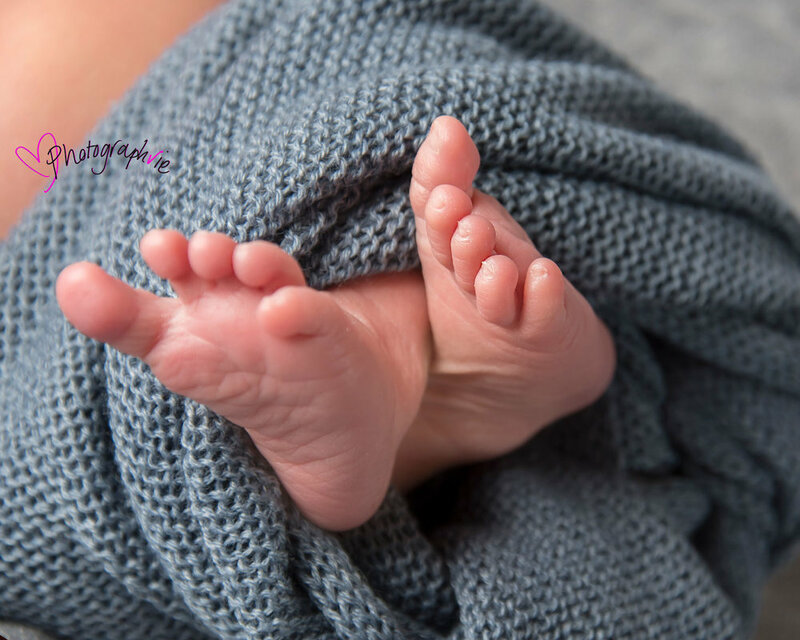 Gorgeous baby Finley came for his first photoshoot last week and what a pleasure he was! 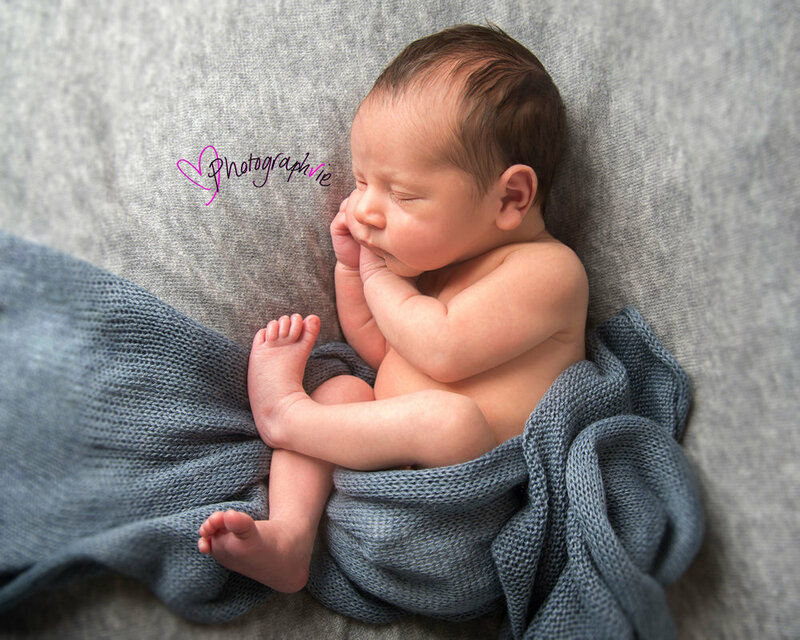 Sleeping for most of the session, he cuddled up into the cutest sleepy poses and gave us a great opportunity to use a variety of coloured backdrops and props. His sister Lucy was fab as always! Great to see her back again and amazing how grown up children suddenly become when they are the 'big' sister! 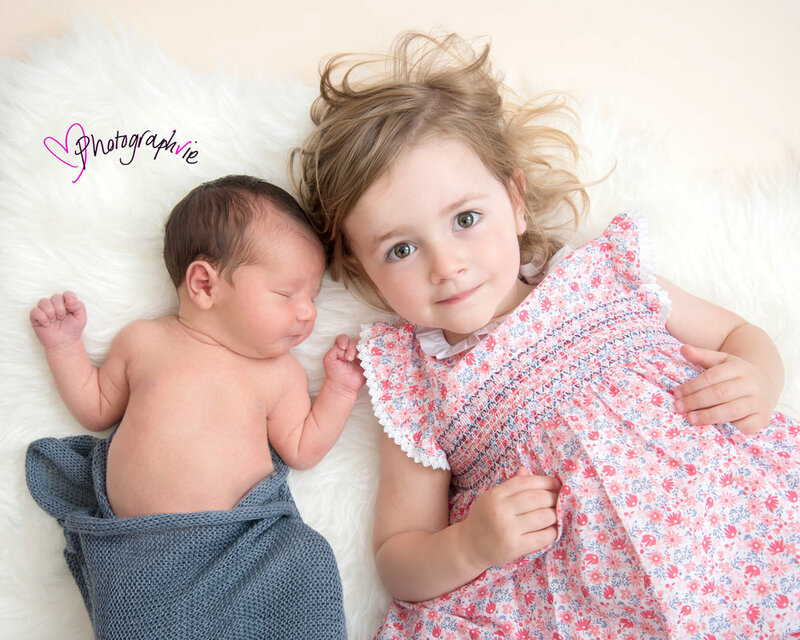 To book your newborn photography: we can pencil in a date as soon as your 12 week scan or as late as on your way home from hospital! (The earlier the better though to ensure I have space) ... and you don't forget! 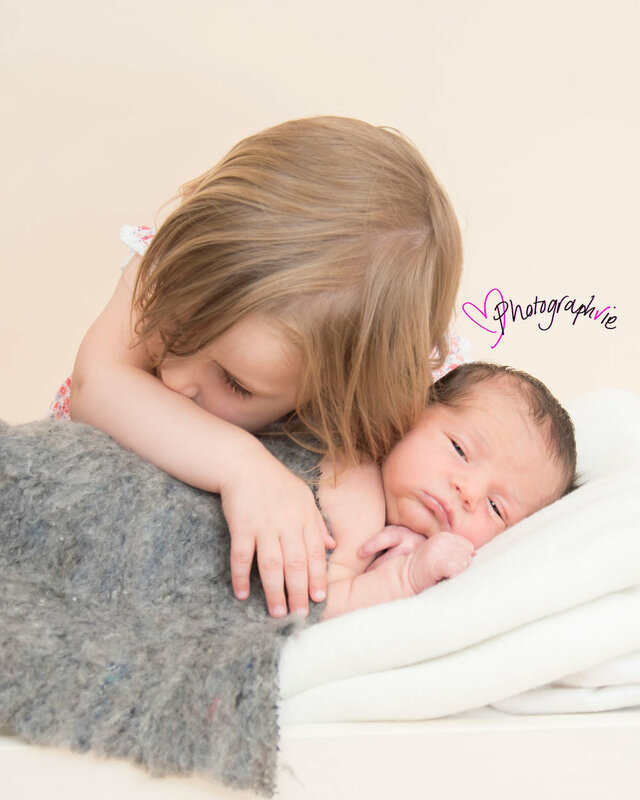 Those first few weeks fly by and nothing will prepare you for it so get your newborn photography session ticked off the list first! Any early or late babies get re-scheduled no problem so you honestly have nothing to worry about!